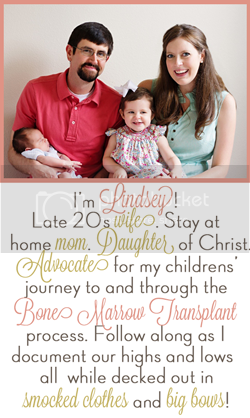 By now it is no surprise that we spend several days a week at Texas Children's Hospital for Will's clinic visits. Right now we are there at least 3 days a week. It should also not come as a surprise that waiting rooms these days are filled with kids and electronics! I know there are parents that refuse to hop on the iPad/ electronics for kids bandwagon. I am clearly NOT one of those parents! As the mother of two special needs kids who have spent countless hours at doctor's appointments and who have both lived in the hospital for months, electronics are one of my best friends. Sometimes you just have to pull up a movie, strap the kiddos into the stroller, and pray they semi behave! Lately, I've had a big issue with Kate wanting to watch movies or play games on her iPad but not wanted to keep the volume at a waiting room acceptable level. I'm quickly learning that my child is loud. Like really loud. And she likes her movies loud too. No one wants to listen to her annoying animal key board creations as she bangs away on the iPad. I've tried ear buds but Kate simply refuses to keep something in her ear. I don't blame her as I am not a big fan of ear buds either as they tend to hurt my ears. I've seen several kids in the waiting room with nicer around the ear headphones and thought, "hmmm, maybe that would work" but didn't want to shell out the cash if Kate would also refuse to wear them as well. Y'all can guess how excited I was when the opportunity to review an amazing pair of Monster around the ear headphones presented itself! Alex and I were both excited when our set of Monster NCredible NTune around the ear headphones arrived. We were both wowed by the high quality of these headphones. They are comfortable, very sleek looking, and most importantly have phenomenal sound quality. I may or may not have pulled up some Brittney and had a pretty epic dance party while cleaning the kitchen the night our headphones arrived. I know, I know. Y'all are so sad that I did not include a picture of my incredible moves. So sorry! I was immediately surprised by the sound quality. I've never "invested" in higher quality headphones and have stuck with the cheap white pair that came with my phone. I never realized just how awful the sound quality was with those ear buds until I used my new NTune headphones! Not only were Alex and I impressed with these headphones, Kate was also a fan. I was worried that she wouldn't keep them on but, she does! Kate loves that she can tune out the hustle and bustle of clinic (or her little brother) and watch a movie or play iPad games without being scolded for the volume! The Monster NCredible NTune headphones have a super durable, flexible headband that is absolutely perfect for toddler handling! I am not worried about Kate's inability to be careful with them as they just bend right along with her manhandling! The only problem? I can't seem to get her to take these things off! She wants to wear her "ear headband" all the time - even when we are at home (and they are not connected to her iPad)! But, you know what? I'm at the "whatever it takes to keep my threenager happy and not whining" stage of life! With Christmas just a few months away (side note- HOW is it nearly Christmastime?? 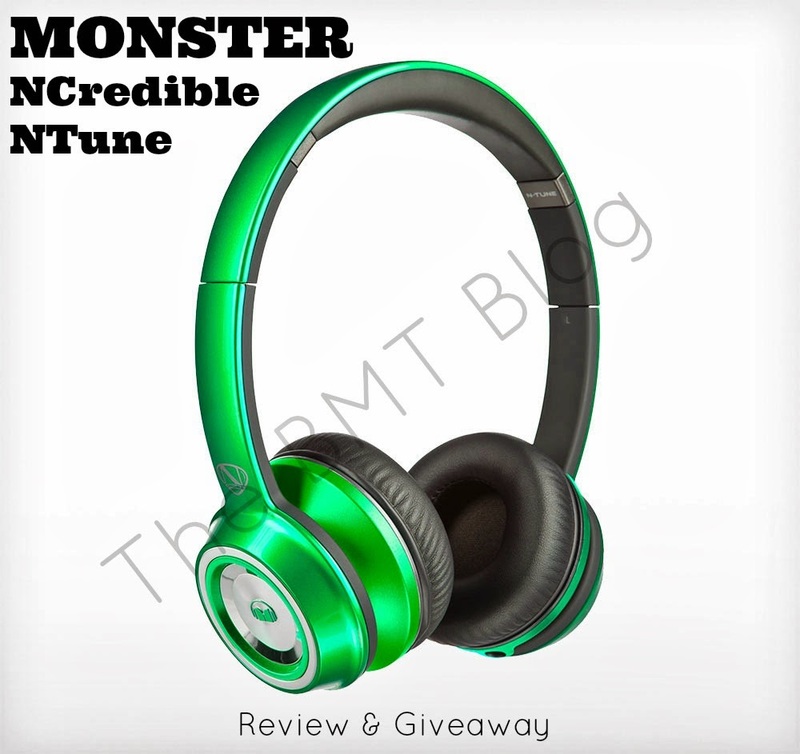 ), these Monster NCredible NTune headphones would make the perfect gift for so many people on your list! Whether it is for your toddler so you can have a brief reprieve from obnoxious cheerful toddler apps or your loved one that enjoys music, the NTune headphones would make the perfect gift! Especially since they come in so many great colors! Monster and BlogHer have teamed up and will be giving away 25, yes you read that right - TWENTY FIVE, pairs of these amazing headphones to luck readers! To win your very own pair of N-Tune headphones (valued at $150), read all about the Monster headphones here (link) and let me know in the comments of this post which color you prefer. The comments on this post will be aggregated with the comments on the posts from the other bloggers participating in this review, and 25 pairs will be given away. This giveaway will close on Nov 1. I can promise you that you want, and maybe even NEED, to have these headphones in your life! They really are amazing! Purple is KA's favorite color! Hope we win!! I like the blue ones! They match my otter box. I think green is probably the best unisex color for my kiddos. These sound awesome! Purple look amazing. I too spent a lot if time in waiting rooms. These would be great! Blue, Luke's favorite color! These are so cute! Would love the Red ones! The Ipad is our lifesaver. RED! My daughter would LOVE these! Clare would love love love the purple, it's her favorite color! Blue for my 2 little boys! Red!! Hoping to win them for my boys! Blue! Our iPads and Kindles are lifesavers! Everything in moderation, right?! Blue would be perfect for the Fords! My two year old twins would love a green pair! These sound amazing. I love the purple! Purple. Would love to win these for my almost 3 year old daughter! My little girl would love the purple ones! Purple, of course. My daughter's favorite color. I bet these would be awesome for our plane trip across the country for Thanksgiving! My three year old would love the Orange ones! How cool! I usually hate orange, but those are just so fun and funky! Love them! I like the purple, but green would be more practical so the whole family could share. I would love to have the Candy Blue headphones. They are so stylish looking & my teenage son would love them! Definitely green. I've been looking for a new pair of headphones. With an almost 9 year old in the house, we have gone through lots of headphones - she's quite tough on them! BTW, I'm also a big fan of electronics in waiting rooms. Before getting a smart phone I would drag my computer along to particularly long appointments. ...Anything to actually be able to think when you are talking to the doctor! I love the purple color!! The red and blue are close seconds. I like the green, its a color the whole family would like so we could all share them. I would love the candy purple headphones. My son is obsessed with purple, so purple it shall be!! hello, I am a fan of the green! Love these! I love the green ones! "Sounds" like they are great! Green! Blue, We would love to win, Have twins so they will have to share them. I love the green ones!! Pretty, pretty candy green---please come to me!! I love the blue headphones! i think the Candy Red is great! These would be perfect for our Disney trip! Red is Davis' favorite color, so red it is! The Candy Blue is my favorite pair.